Good news! 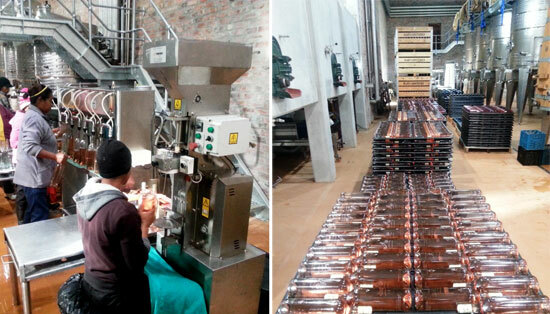 The long-awaited 2013 Mourvèdre Rosé was bottled last week and excitement is running high. We will be keeping the wine in the bottle for another three weeks to make sure it settles in nicely, and then it will be available for purchase. 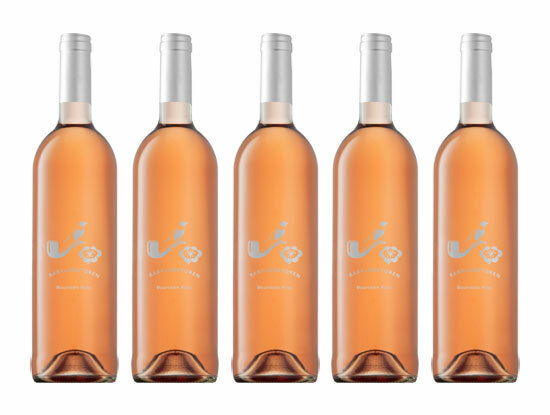 If you want to place an order for the Mourvedre Rosé 2013, or any of our other wines, please visit our online shop. If you have already placed a pre-order for the Rosé, you will receive your wine shortly, so keep an eye out – we think you’ll be happy with the results.